I installed new moog coil spring insulators all the way around in conjunction with an Old Man EMU 1.5" suspension lift on my Jeep Liberty. The result was vastly improved ride and handling characteristics. Jeep drives better than new now with 109,000 miles on it. What are the dimensions for k3186? The dimensions on Part Number k3186 are, outer diameter is 4.567 inch, inner diameter is 2.895 inches, and the height is 1.398 inches. 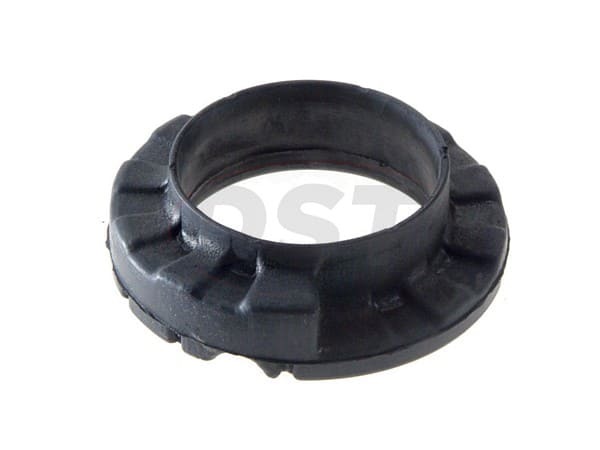 MOOG-K3186 - Spring Seat - Are these rears or front and are they rubber or a composite? 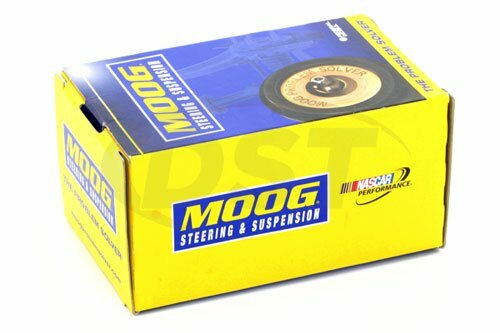 Part number MOOG-K3186 , depending on the year model vehicle, can fit as a front or a rear isolator. 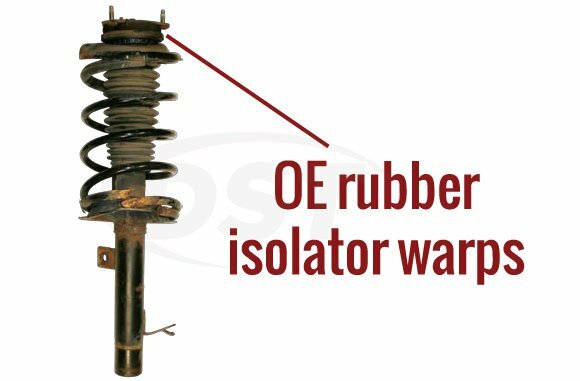 This Isolator is made of rubber.